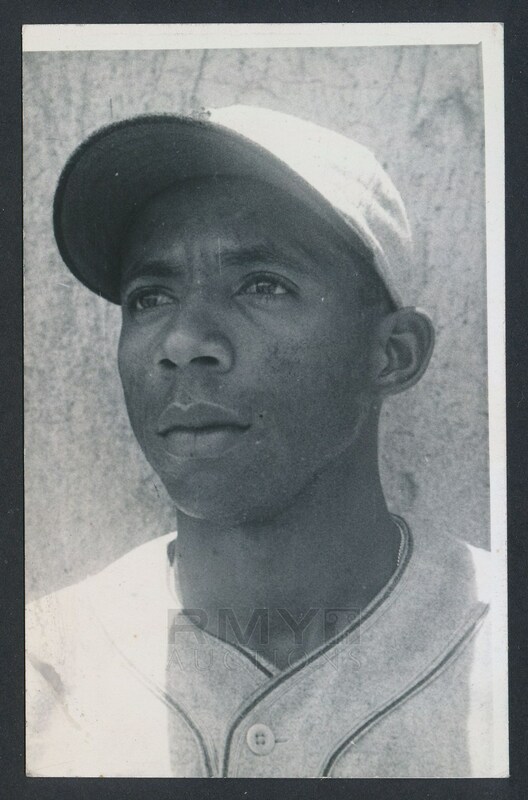 Original 1947 real photo postcard of Mexican League baseball star Avelino Canizares in uniform with the San Luis club. 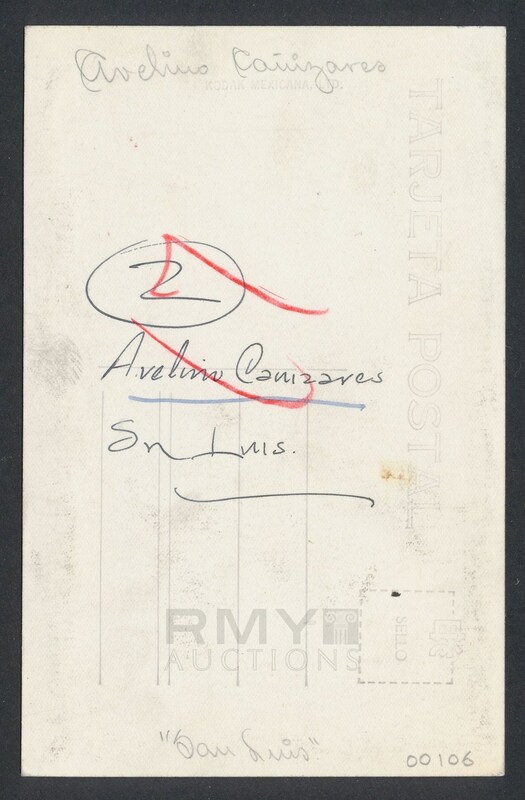 Condition and quality are both essentially perfect with this being almost certainly a unique piece of baseball history. Canizares was one of the better players in the league and this is a really nice postcard.